Dr. Katie Vargas has a rare combination of warm personality, artistic eye, and strong clinical skill, but most importantly she listens and gets to know each patient one-on-one, in order to custom tailor treatments to fit their individual needs. 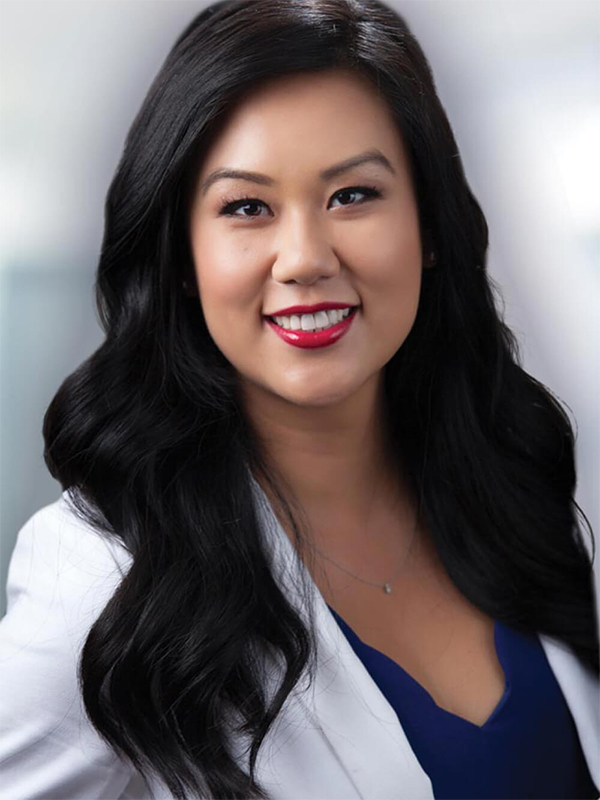 Her motto has always been, "I treat all my patients as if they are my family"
After undergraduate study at Princeton and earning her Masters' Degree at Georgetown, Dr. Vargas earned her Doctor of Dental Surgery Degree at New York University College of Dentistry. Dr. Vargas is a an Associate of the American Academy of Facial Esthetics. 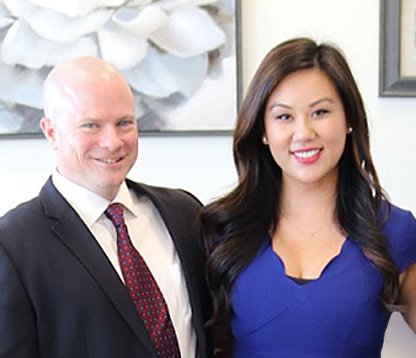 She is also proud to be an American Academy of Cosmetic Dentistry award winning dentist, and loves practicing cosmetic and restorative dentistry for patients at Riverfront Dental Care. Dr. Vargas is a proud supporter of the military — her husband is a dentist in the US Army. They live in North Augusta, SC, and have 1 little child and 1 little dog. In her spare time, you can find her jogging on the North Augusta Greenway and cooking for her family. She loves travel, fitness and meeting new people. Dr. Ivory was born in Chicago, Illinois and raised in Clinton, Iowa. 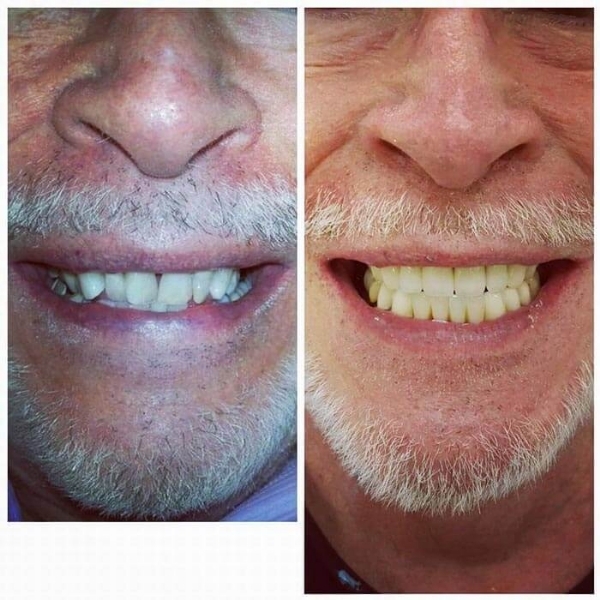 He attended University of Iowa, earning his bachelors before receiving his Doctor of Dental Surgery degree from University of Iowa College of Dentistry. 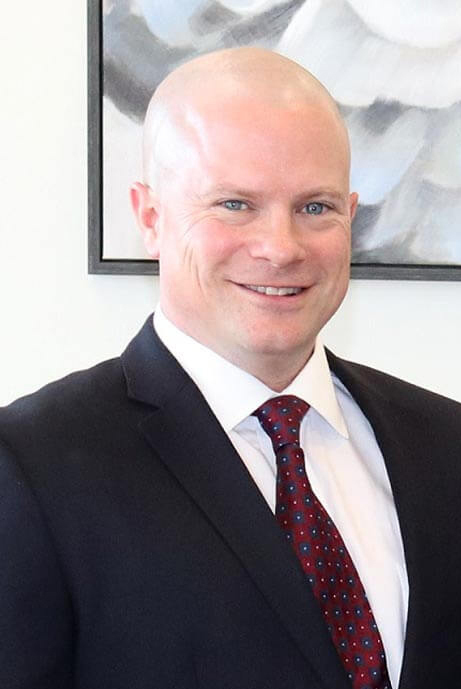 After graduating Dr. Ivory spent many years in the military where he completed his Oral and Maxillofacial Surgery residency at Womack Army Medical Center, he then completed a fellowship in Oral and Maxillofacial Surgery through the Oral Facial Surgical Institute at Mercy Hospital in St. Louis in 2015. Dr. Ivory is a Fellow of the American Association of Oral and Maxillofacial Surgery and a member of the American College of Oral and Maxillofacial Surgeons, the American Dental Society of Anesthesiology, the American Dental Board of Anesthesiology, and a Diplomate of the American Board of Oral and Maxillofacial Surgery. Dr. Ivory lives with his wife Julie and has four daughters. When he isn't in the office he enjoys working out, cooking, gardening, reading and spending time with his family. We Proudly Support Military Families! We proudly support military families and veterans. Dr. Anthony Vargas is a dentist in the US Army, and Dr. Katie Vargas is a proud Army wife. We would like to extend our gratitude for all those who have served and those who supported them. Please call us at 803-507-9107 to learn about how we are giving back to our military community. Read what our amazing patients have to say! Riverfront Dental is here to help you meet your smile goals. 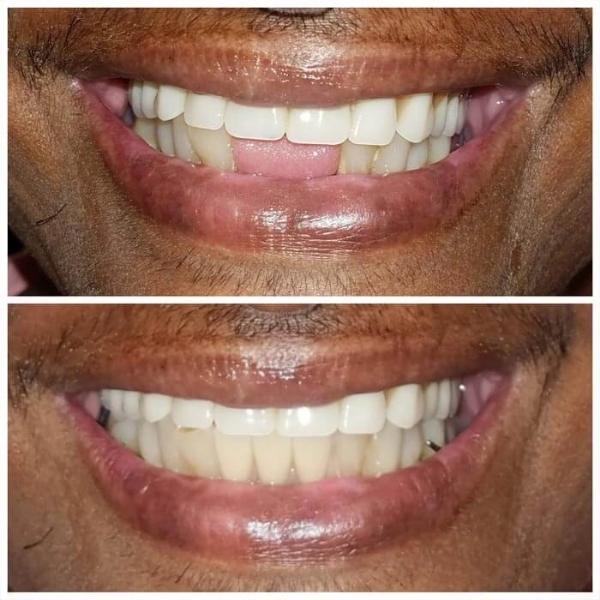 A smile makeover is not only a budget-friendly way to improve your appearance, but will also improve your overall dental health. 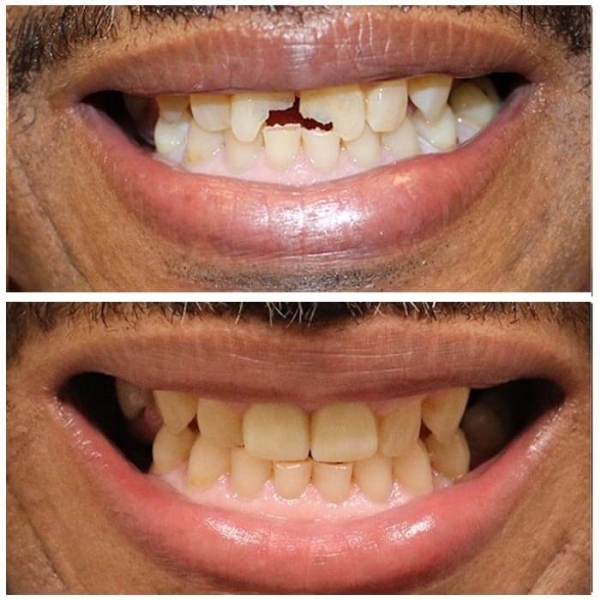 Our cosmetic services include dental implants, crowns, tooth-colored restorations, and more. 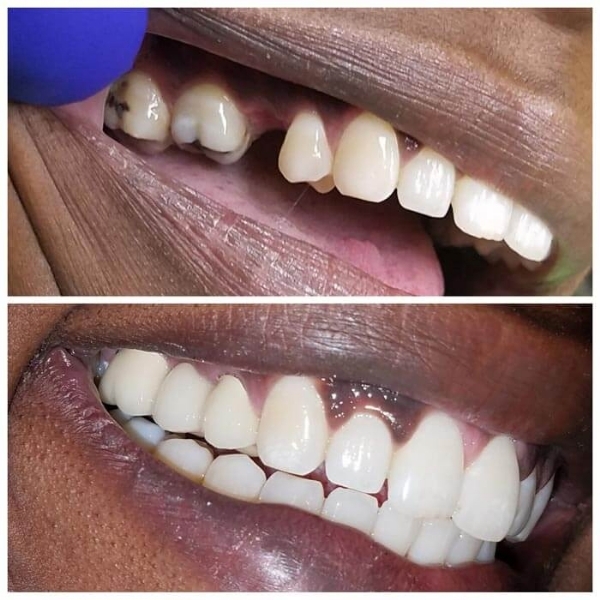 Riverfront Dental is ready to give you a beautiful smile! 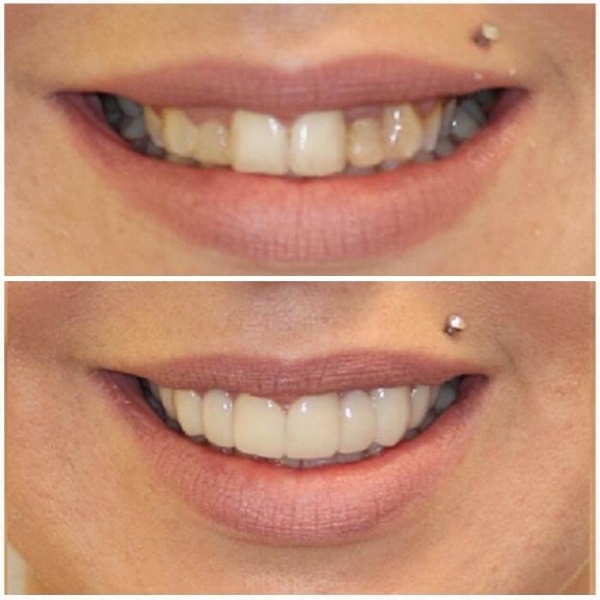 Porcelain Veneers to quickly create a beautiful, consistent smile. 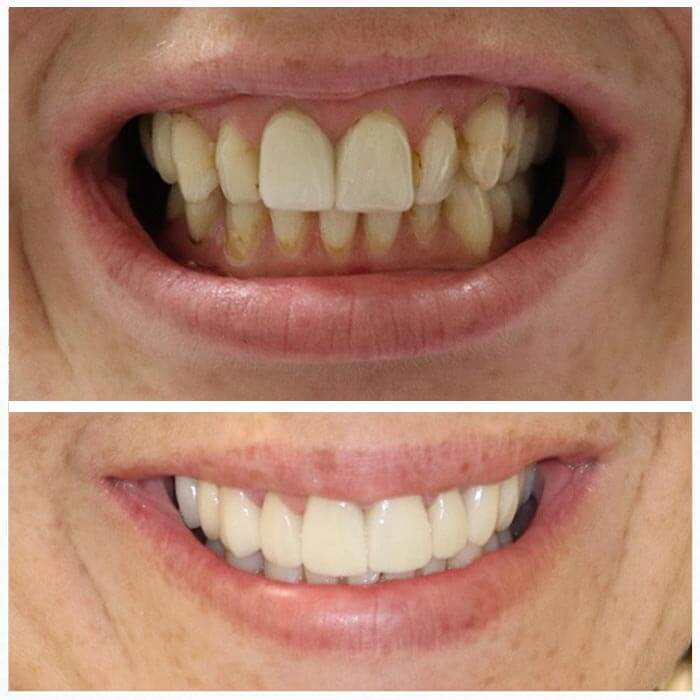 Ask us about how you can save $500 on 4 or more porcelain veneers! Riverfront Dental values your time, which is why we provide all of our services in-house. Our board-certified oral surgeon, Dr. Joseph Ivory, is able to meet all of your cosmetic needs in one convenient location. 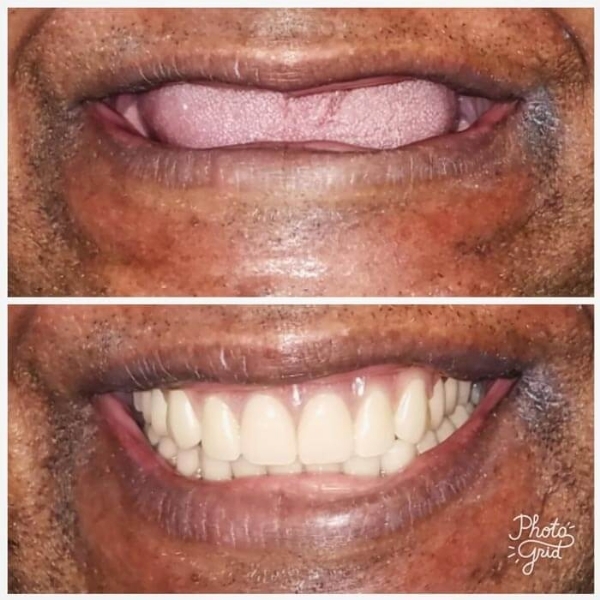 This allows you receive the best dental care while saving you time — no extra appointments or unnecessary travel needed to improve your smile. 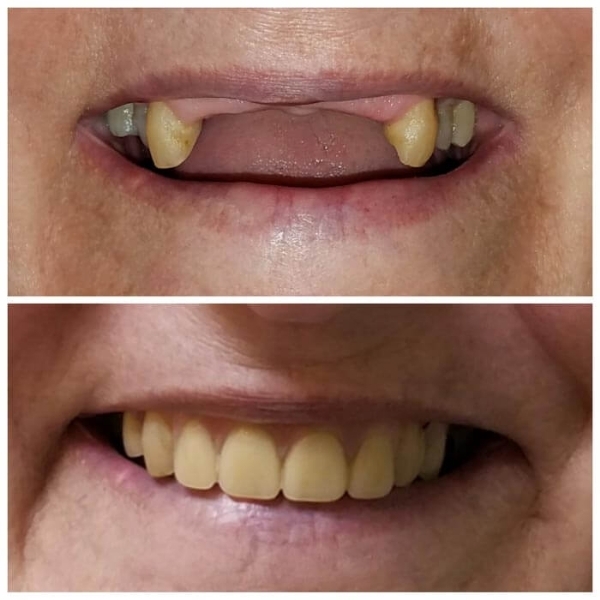 By offering dental implants, bone grafts, tooth extractions, and a variety of other procedures in-house, we allow you to streamline your schedule and still get the smile that's right for you! 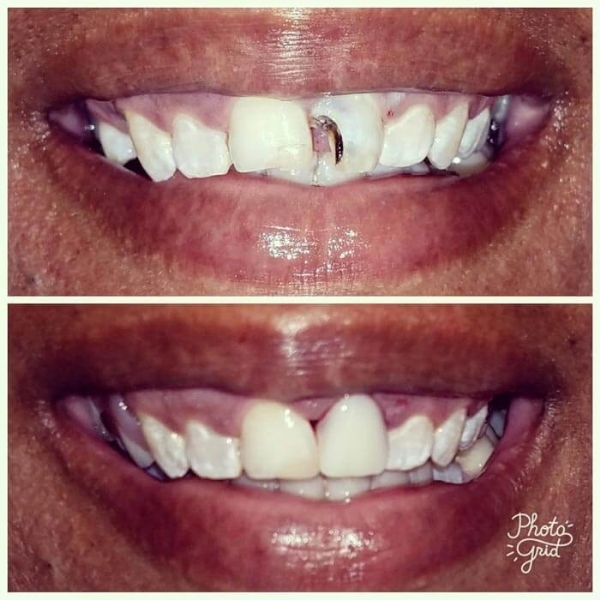 Is cosmetic dentistry worth the cost? 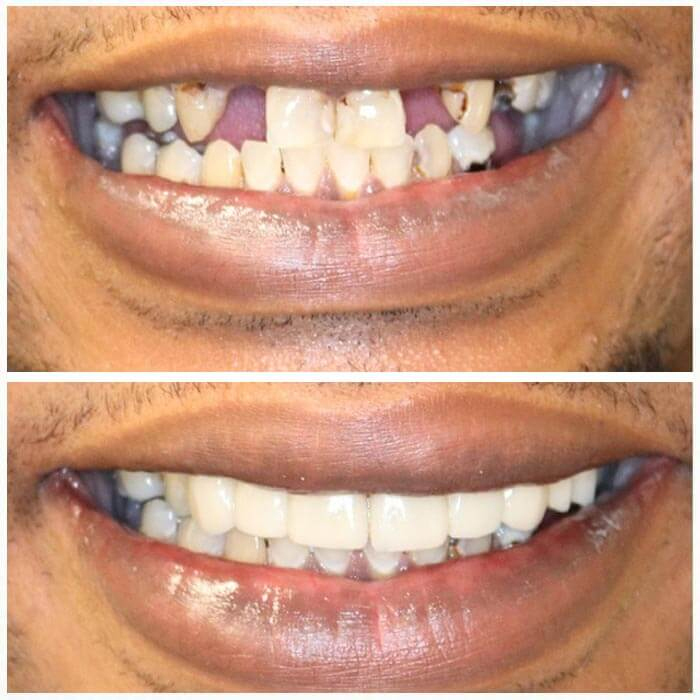 While the main purpose of Cosmetic Dentistry is to improve the appearance of your smile, it also improves your overall dental health. 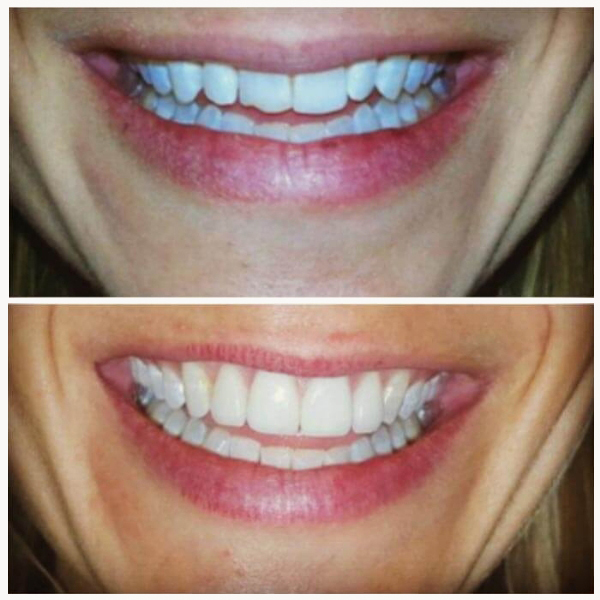 A beautiful new smile will brighten your life in so many beneficial ways. Every case is different. Our skilled doctors will provide an honest and accurate assessment and offer you the solution that best fits your needs and comfort level. Every insurance plan is different, but our wonderful staff will work with you to determine your level of coverage. If the procedure isn't covered, we will do our best to help develop a financial plan that works for you. 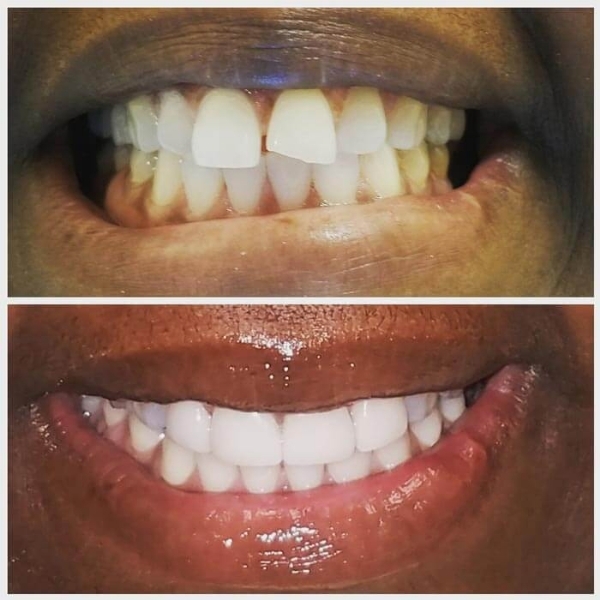 Are there financing/payment options for cosmetic dentistry? Yes, our office staff can help with financing options and payment plans. 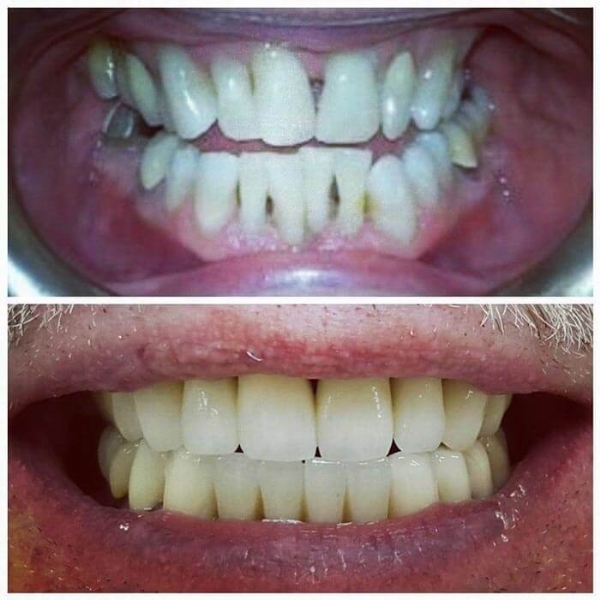 CareCredit® also offers reasonable rates for patients who need to finance their dental care. CareCredit financing covers many treatments, and helps you get the dental care you need with easy, monthly payments.